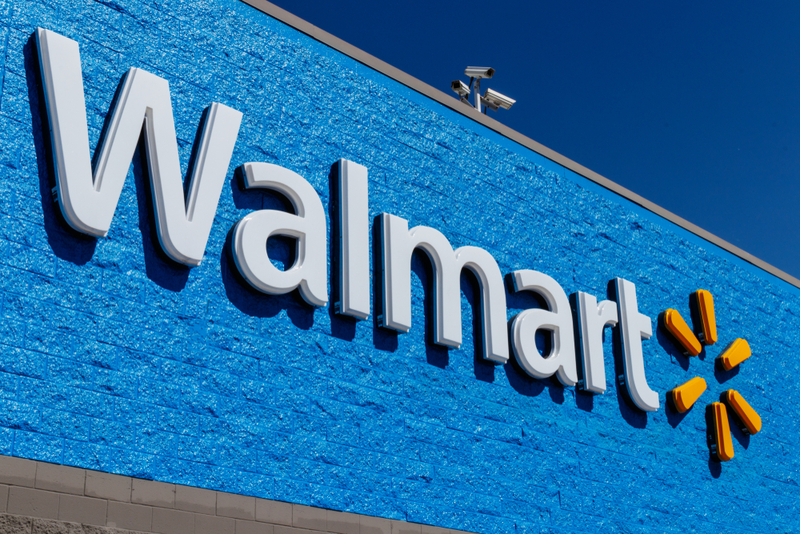 In the misclassification lawsuit filed on November 16, 2018 in a Pennsylvania federal court, the assistant store manager who previously worked for the store from 2007 through November 2017 claimed that she was not paid overtime for hours she regularly worked over 40 per week as a result of her being misclassified as an overtime-exempt employee by Walmart. Although she held the title of assistant store manager, her role required her to follow detailed store and corporate policies and directives that dictated virtually every aspect of her daily work. This precluded her from exercising discretion and independent judgment with respect to traditional managerial duties or with respect to matters of significance. The store’s senior managers, specifically co-managers and/or the store manager, directly supervised the assistant store manager. The assistant manager spent most of her time doing manual labor and other non-managerial activities, which included unloading trucks, stocking shelves, taking inventory, cleaning floors, assisting customers, and operating the cash register. She worked for more than 40 hours per week during most or all weeks while employed by Walmart. In another case against Walmart filed on November 1, 2018 in a Pennsylvania federal court, a former hourly-paid associate claims that the store shaved time from the hours the associate actually worked and thereby failed to pay the associate proper wages and overtime premium wages. This associate, along with other hourly-paid associates of Walmart were required to assist customers, make sales, take inventory, prepare and serve food, stock shelves, clean the premises, and provide customer service. The time keeping and compensation policies by Walmart required the associates to punch in and out on a time clock before and after scheduled shifts, but did not permit their time clocks to accept punches more than 30 minutes before or after shifts. The store only calculated associates’ daily hours worked by using their scheduled shift start and/or end times, and not their actual start and end times. Walmart failed to maintain accurate, contemporaneous records of associates’ unscheduled pre- and post-shift work. As a result, Walmart did not pay the hourly-paid associates all overtime premium wages owed for their actual work. Overall, Walmart systematically rejected the punch-ins and outs on the time clocks whenever associates had to come into work earlier or end work later and the associates were not able to record their actual start or end times in the system. Consequently, the store improperly paid the associates their wages and did not pay them the overtime premium wages owed to them for pre- and post-shift hours worked. Walmart has settled a time-shaving case in the past. In July 2010, Walmart settled for approximately $40 million a class action wage and hour case, in which former and then-current hourly-paid associates of Massachusetts’s Walmart Stores alleged, among other claims, that they were not properly compensated for all the hours they actually worked. The settlement total was approximately $40,000,000 for a class of about 65,000 former and then-current Walmart hourly-paid employees.